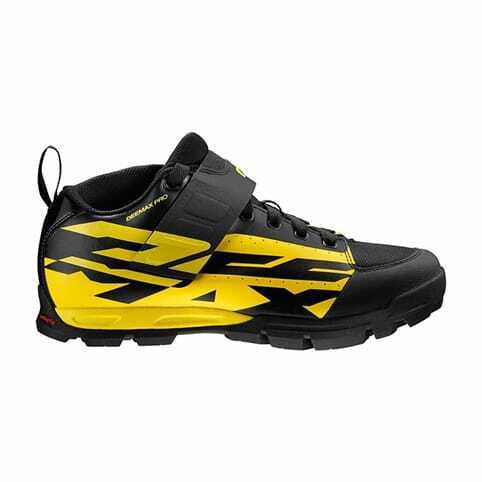 Gravity, enduro or around town. 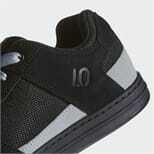 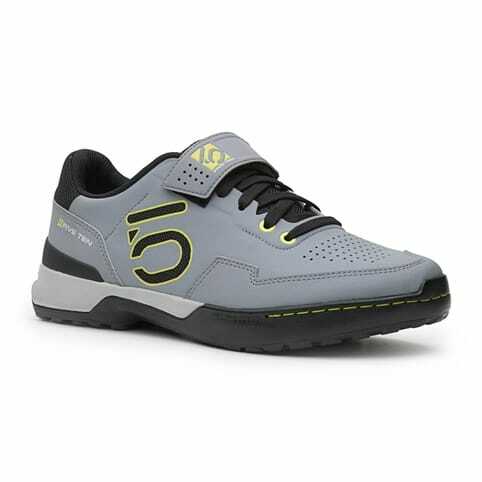 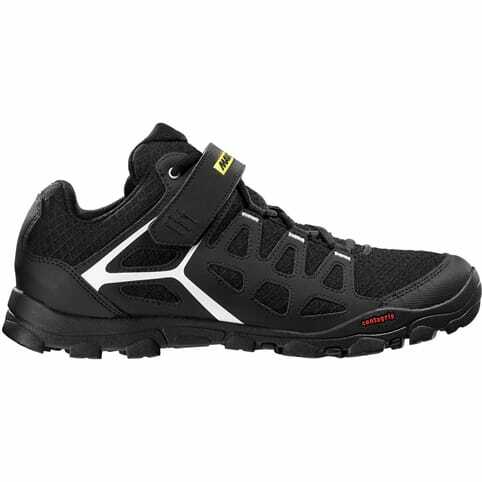 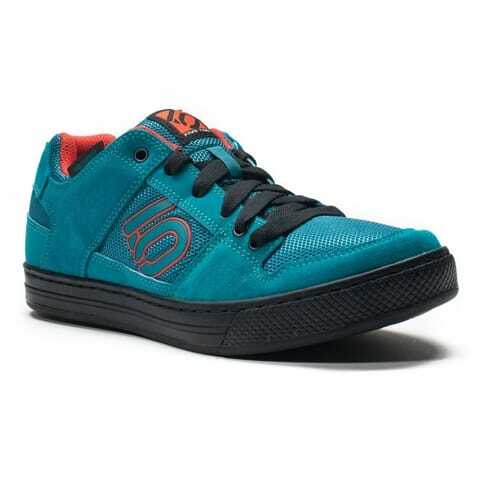 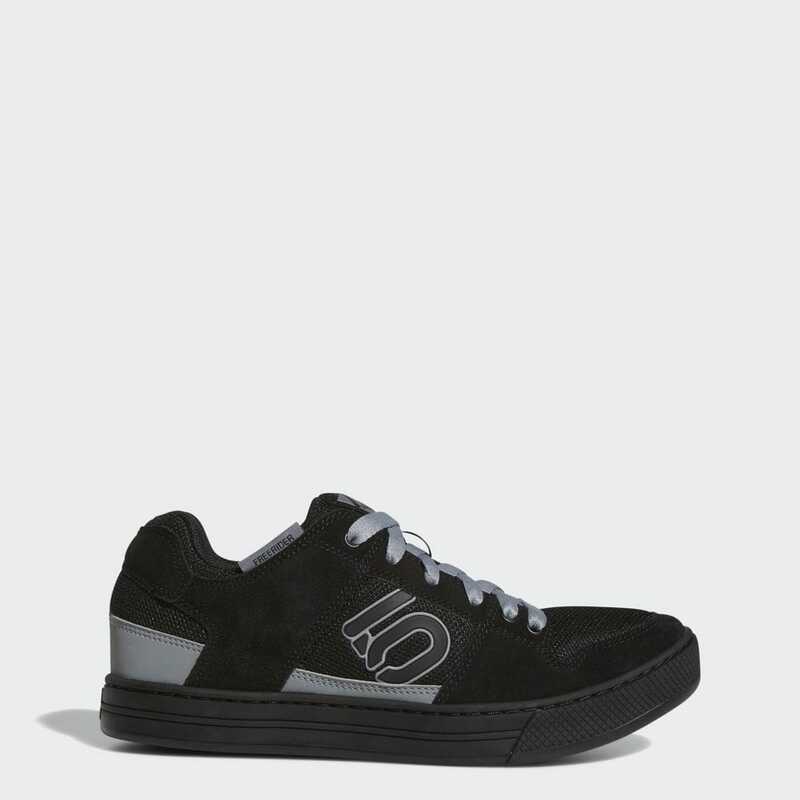 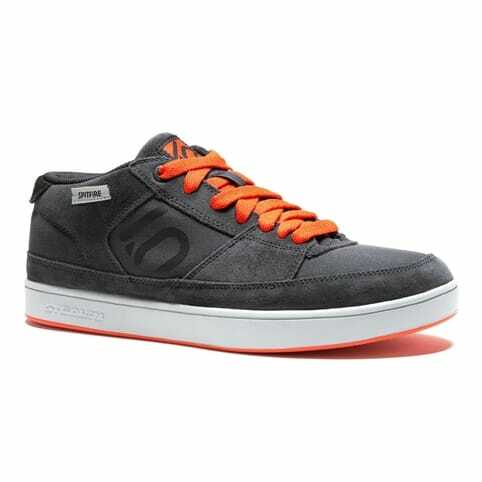 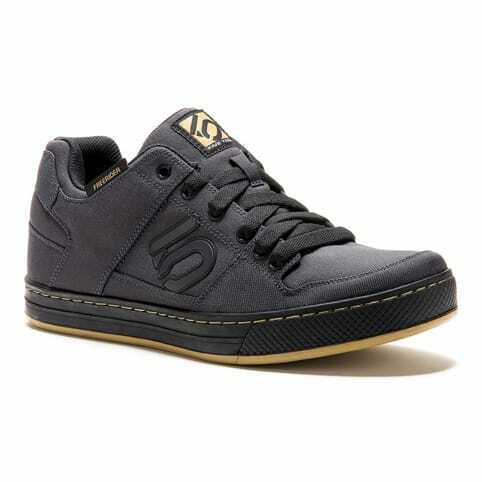 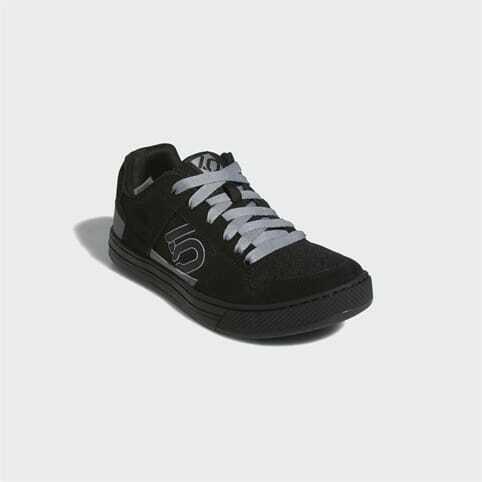 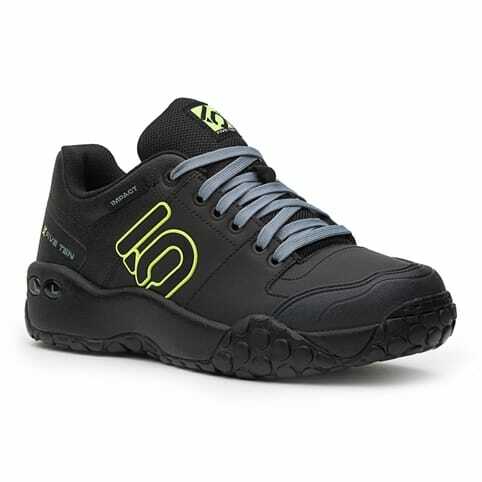 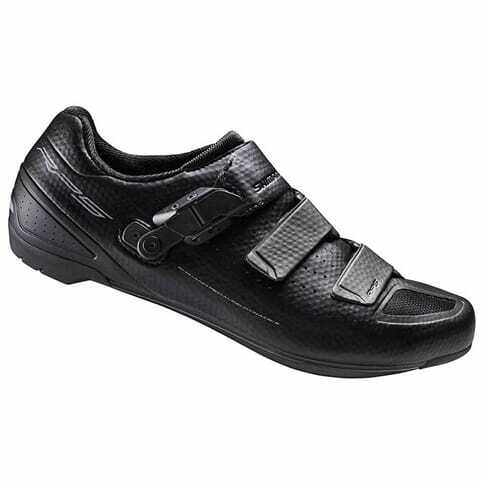 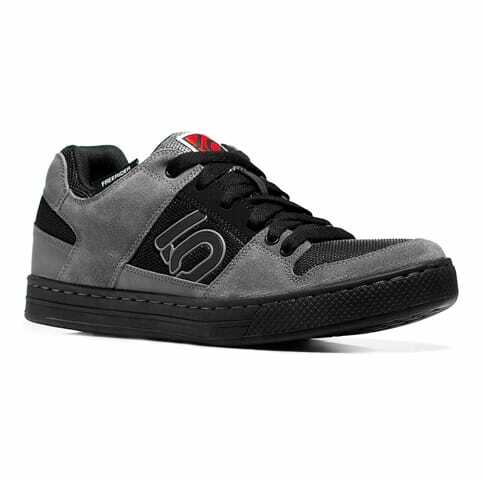 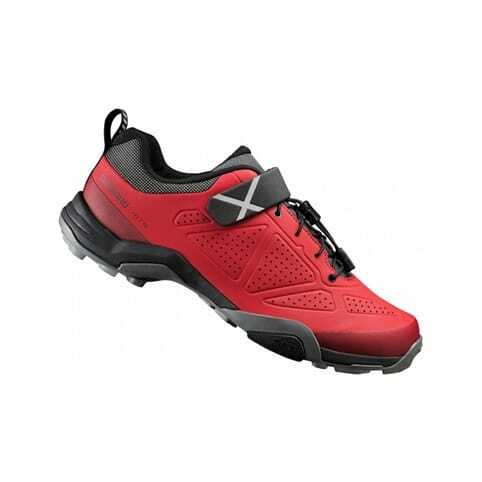 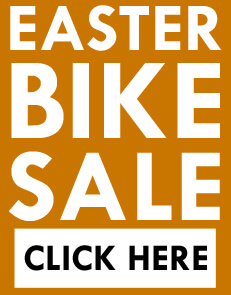 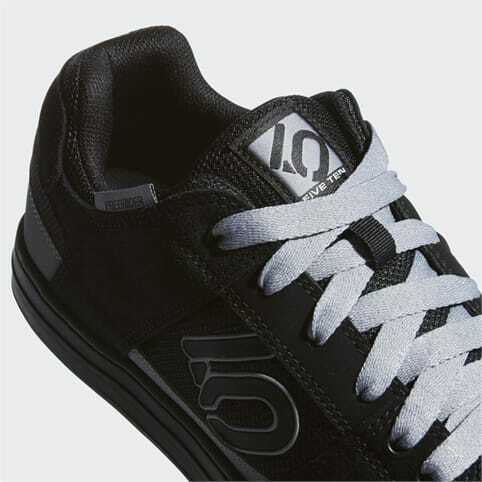 These flat pedal mountain biking shoes are inspired by the style and simplicity of BMX shoes. 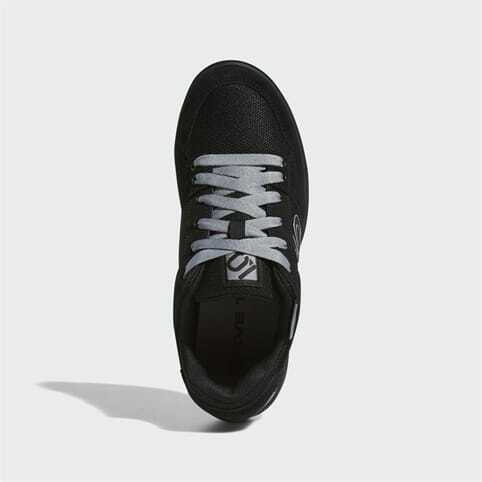 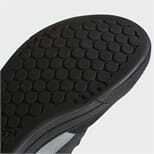 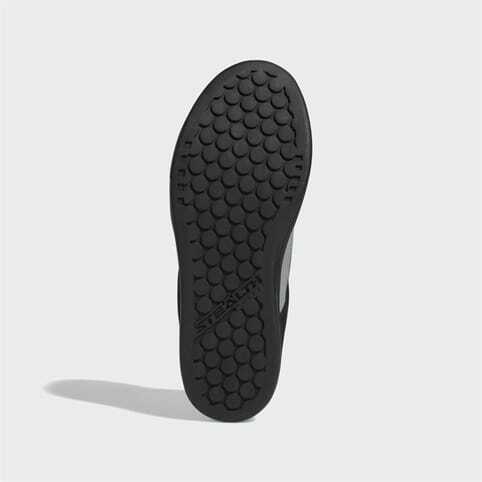 The signature sticky rubber outsole keeps your feet firmly planted on your pedals around town and on the trail. A medium flex and durable upper maintain a responsive feel. 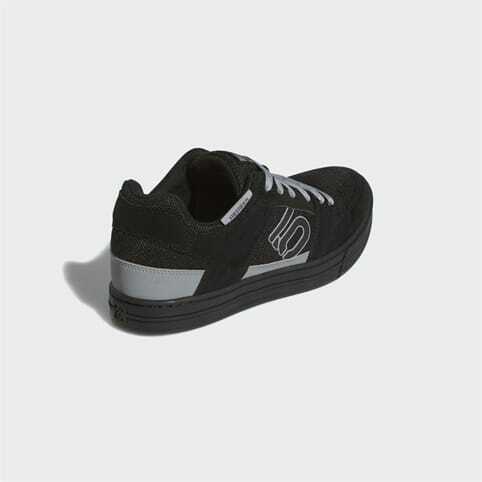 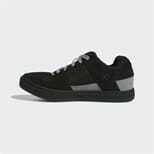 The shoes have a casual look for downtime comfort and style.